In celebration of Mother's Day on Sunday 13 May, we are honouring our mothers with a befitting design tribute, sharing our favourite childhood design memories, trials and tribulations of our very own mums. It comes as no surprise that some of us were destined to be a part of the design world, but for others, well, let's just say we managed to find our own design feet . . . It's no surprise that Alex pursued a life in design. Her memories and design inspiration from her own mum are endless! A part of her mother's weekly cleaning routine involved rearranging the furniture every Saturday. She was constantly styling, accessorising and re-decorating the family home. One of Alex's strongest memories (aside from the classic 1970s grass weave wallpaper, shag pile carpet and white piano gloss pool table with blue felt!) was her mother's love - no, wait - her mother's obsession with indoor plants! Every fern had its own home in a copper pot or stand that adorned every corner of the house. Hanging plants, plant stands and ferns are forever ingrained in Alex's design memory, conjuring up feelings of love and homeliness like a big green hug. It was Julia's father who had the 'design eye', proudly decorating the family home since the 70s, changing the colour of the feature wall more often than people change light bulbs! 'Dad installed wallpaper borders, pink and white Pierre Cardin floor tiles and even said bon voyage to our beloved Persian whose fluffy grey fur was no longer camouflaged against the new cream wool carpets!'. When Julia's dad embraced the minimal look in the early 2000's, it signalled the end of an era - the Death of the Doily. Whilst 'design' and 'doilies' shouldn't be paired together in the same sentence, let alone space, if there was one design detail Julia could attribute to her mother it was the dear doily. 'They were everywhere and under everything. They were in every shape and every size. Their one saving grace is that they were all white!' When Julia flew the nest, she couldn't leave without taking some now-treasured doilies to always remind her of her childhood home, and more importantly her darling mum. Finola remembers her mum's unique style as being a combination of old and new, antique and modern, often with a splash of colour - particularly in makeup and jewellery! 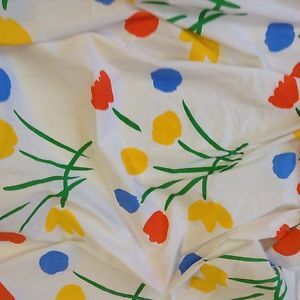 The design pieces that stand out as being integral to Finola's childhood were the unique 1980s Marimekko prints found on towels, linen and tablecloths. They were splashed across bathrooms (in stark contrast to the black and white tiled bathroom) and on outdoor tables when entertaining. Marimekko's prints seemed so distinctly from 80s, but their prints have not only survived, but thrived and evolved through the decades with their bold colour still so distinct and highly sought-after. Demi's mum has always been bold with her colour palettes. 'My most vivid memory is our salmon pink bathroom that mum designed while she was pregnant with me. The pink extended from the floor tiles, to the wall tiles and the vanity!' recalls Demi. Interestingly, the use of pink in the home is having a huge revival . . . Demi always suspected her mum was ahead of the times and now she dreams of having her very own pink bathroom! Natalie will always remember the big, brown leather sofa that her mum selected for their family home. Whenever her mum had her back turned, Natalie and her siblings would constantly jump from one end of the sofa to the other! A big, cozy space, the sofa is a comfort zone for Natalie that is full of treasured childhood memories. Stuart fondly remembers shared family meals together around the dinner table which would always feature the classic 1970s wooden salad bowls. Whether full of fresh, ripe tomatoes or worn as a hat by certain cheeky family members, they evoke fun meal time memories in the Gibson household, and in fact continue to live on in his larger family gatherings today! Whenever Maddie thinks of her mother, she imagines her sipping tea from a Villeroy and Boch 'Petite Fleur' tea cup. Although most of the crockery in Maddie's family home has changed over the years, leaving behind an odd assortment of ceramics, the Petite Fleur collection always remains a staple as Maddie's mum refuses to drink tea out of anything else! Jess associates the colour red with her mother. She is a woman with an incredible collection of red scarves, bags, coats, shoes, and she never leaves home without accessorising with something red! 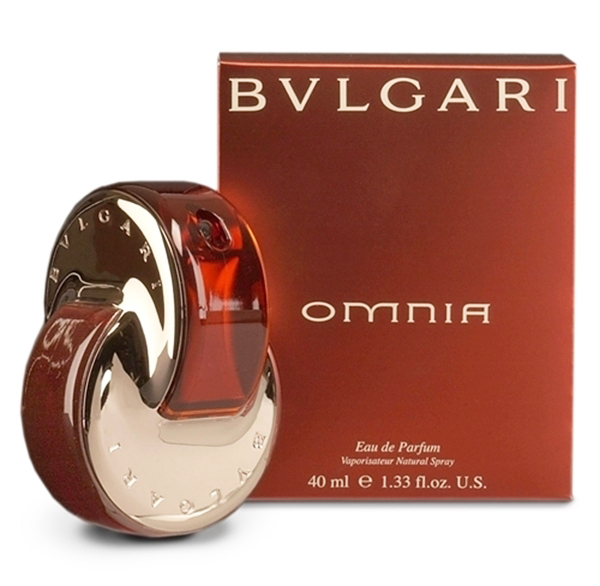 This bold sensory association extends to her signature scent, Omnia by Bvlgari, which evokes the sense of warmth and reassurance for Jess. Happy Mother's Day to all our inspirational mums!